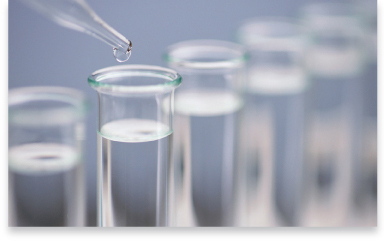 Research and Development department is established to take responsible to develop new products and research in pharmaceutical science. 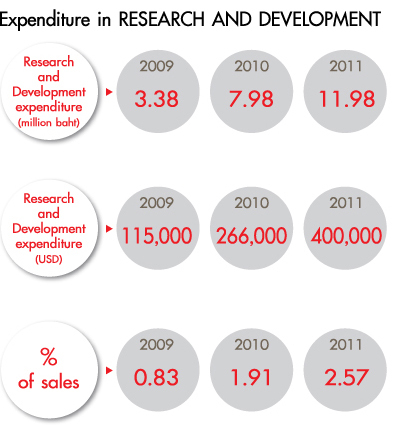 The technological capabilities are covered in medicine, cosmetic and dietary supplement products. Both oral and all kinds of topical forms. 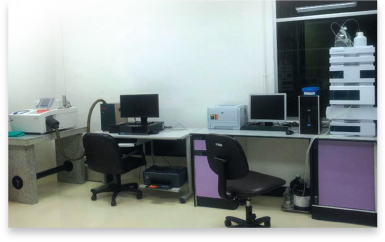 Our R&D department is certified under Ministry of Finance as the R&D service provider. 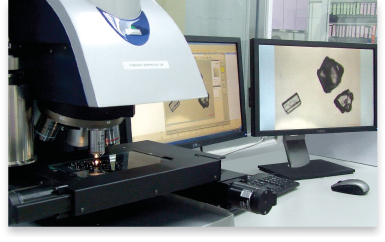 We emphasize on creating the innovative products and provision of the quality by design (QbD) One of OSi’s policies is continuing improvement by investing in our Research and Development laboratory, equipment, machines and professional staff as well. 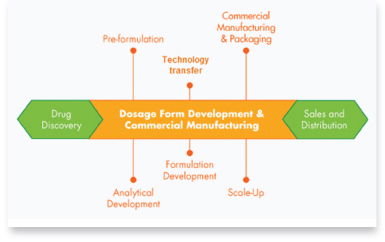 The high performance of Research and Development team and laboratory comprehensively develop products from Pre-formulation process, analytical development, formulation development, scale-up, manufacturing process development, stability study, bio-equivalence, technology transfer,extending to commercial packaging. We realize that the quality should be designed among Research and Development activities.The integration of research and new product develope ensures every product that we provide the quality, efficiency and safety to our customer.